This is the most popular tour we offer. 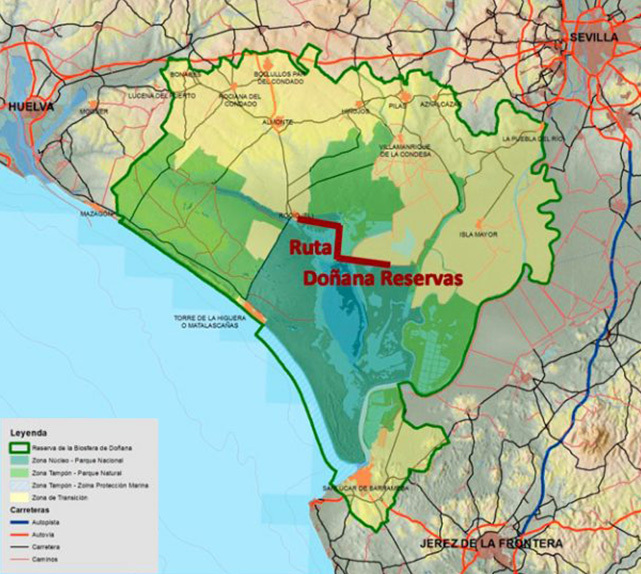 It is an excellent way to learn and understand better what Doñana National Park represents. A 4-hour tour in a vehicle with capacity for up to 30 people. You can share impressions and feelings about the experience with your fellow passengers. 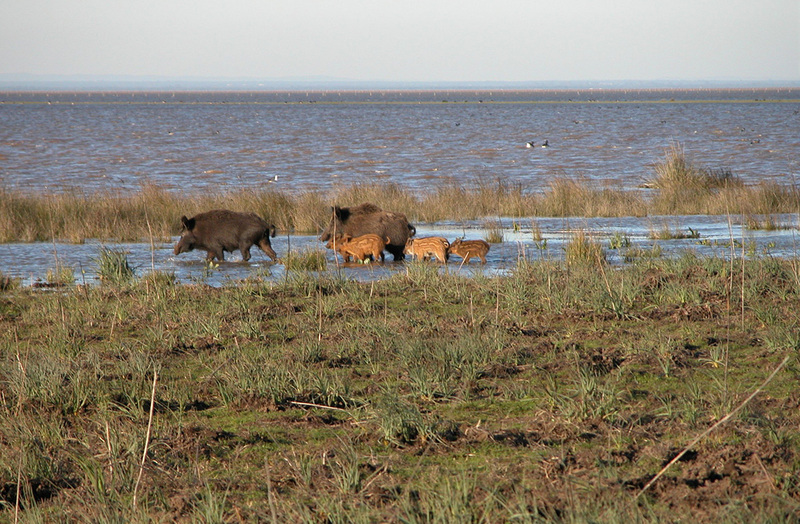 If you are wondering how to enjoy Doñana in the best possible way, this is your option. Duration: De 3,5 a 4 horas. Two tours per day. Price: €30 per person. Children under 10 years €15 (valid only for children accompanied by their family). VAT included. Payment only in cash or transfer, not available with card. Departure place and time: Our facilities at El Rocío. Morning tour: 8:00 am. Departure time for afternoon tours varies with season. Vehicle: Various models. We have a vehicle adapted for disabled and reduced mobility passengers. Available upon request at least three (3) days in advance. Doñana Reservas has a wheelchair accessible vehicle with a maximum capacity for two (2) wheelchairs. Disabled visitors receive 20% discount off the admission price of the classic tour. Available upon request at least three (3) days in advance. What is included: Fact sheets, binoculars for every 2 visitors and 1 telescope per group. Itinerary: Pinares de Coto del Rey, Matasgordas cork oaks, Marisma de Hinojos, and José A. Valverde Visitors Centre. 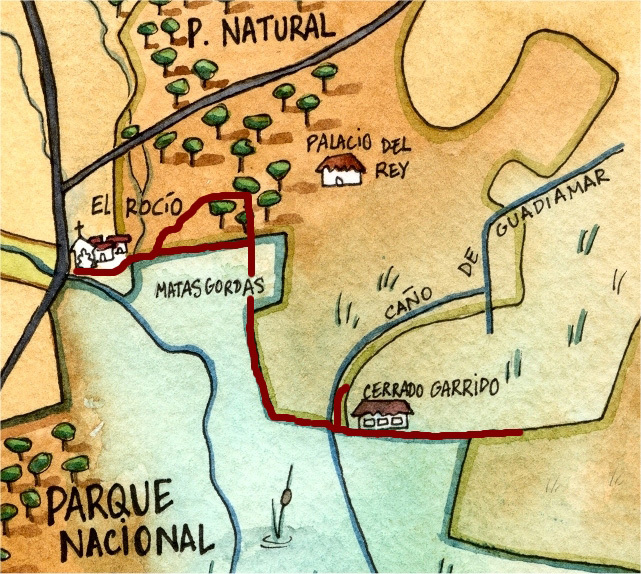 The classic tour to Doñana begins at El Rocío. We will first tour the main streets of this popular village, walking past the chapel, whilst learning about the culture, heritage and folklore of the festivities that take place in honour of the Blanca Paloma and other aspects related to it. 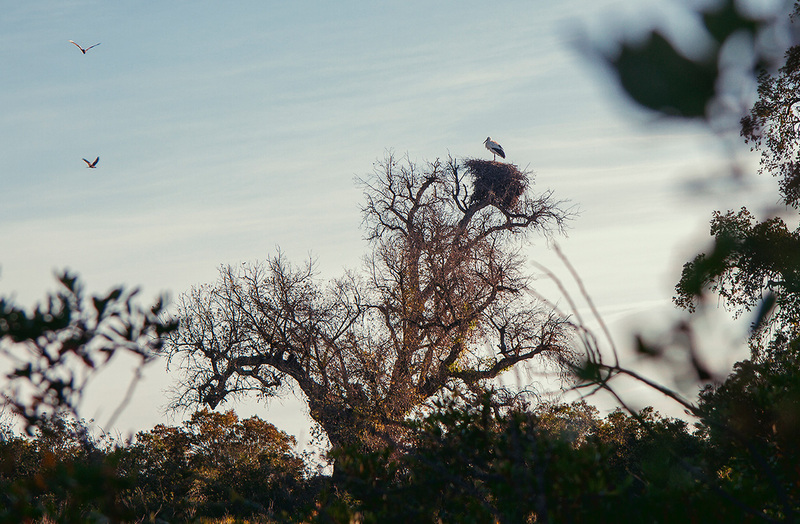 Our tours venture through the northern area of Doñana National Park, exploring Doñana’s two major ecosystems: the forest and the marshes. An expert guide accompanies the visitors at all times, sharing their knowledge throughout the visit. We also provide optical instruments so you do not miss a thing whilst enjoying the stunning landscape. It is worth highlighting that the pine forests we will be visiting were hunting grounds popular with the Royal family. Today, the Iberian lynx dominates this territory. As for the marshes, it is the hideout of numerous waterfowl colonies. 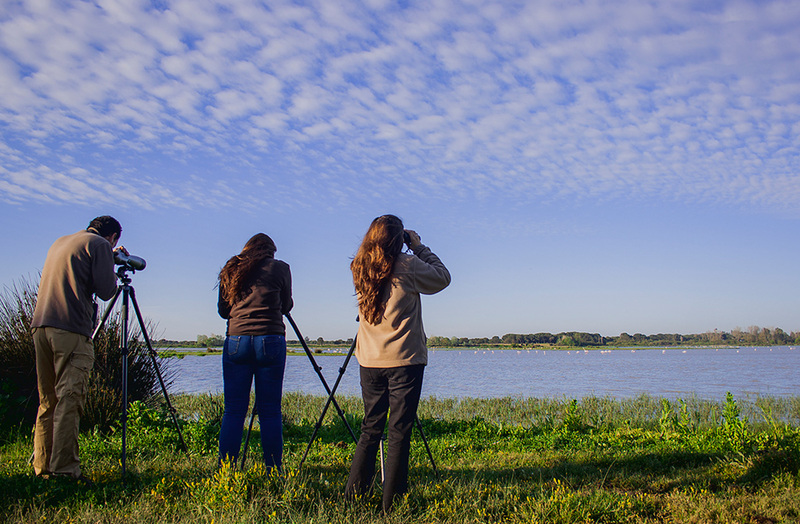 Further information will be provided at the José Antonio Valverde Centre, one of the places with the greatest concentration of birds within Doñana. We make several stops on the tours. Moreover, we offer different options for enjoying Doñana that meet each customer’s needs. We operate seven days a week. Tours are available in both Spanish and English (on demand). 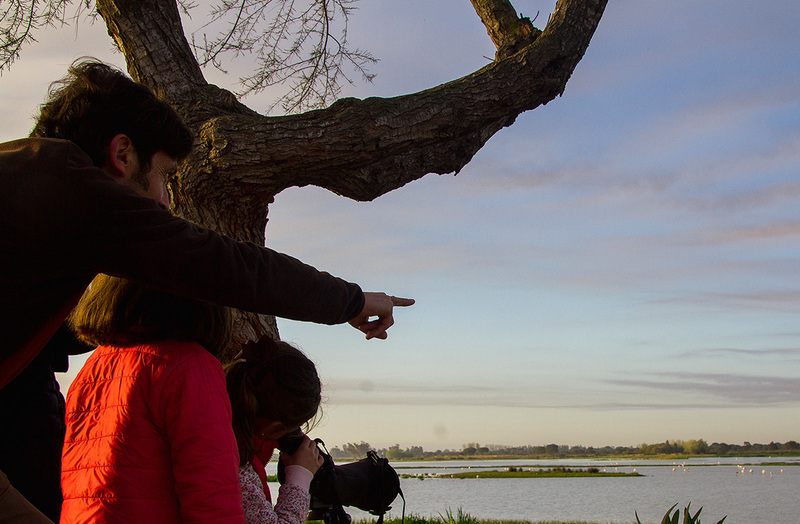 Still can’t decide how to visit Doñana?